When the end of a lease is on the horizon, you have a decision to make. If the current tenant wishes to stay longer, you can choose between renewing a lease agreement and finding another tenant. Finding a new tenant can be a time-consuming and costly process that involves marketing the property, sorting through applications, showing the unit, and screening potential renters. The longer it takes to find a new tenant, the more expensive the process becomes. If you’re wondering whether or not to renew a current lease, check out our list of pros and cons and our tips on how to handle lease renewals. The Balance outlines a few reasons for renewing a lease, and the first two involve time and money. If a tenant chooses to stay with you, you can save the time you would have to spend searching for a replacement and then getting the apartment ready for a new tenant. The expense of turning over each vacant unit averages around $1,750 a month. This is before you even take into consideration your own personal time (or that of your property manager’s), which could be better spent on other endeavors. If you increase the rent to keep up with market value, but don’t raise it so high that you make the current renter consider moving, you’ll receive more money each month without shelling out bucks to find a new tenant. You also won’t need to give the property a major overhaul, unless you agree to during lease negotiations. Not only do you secure your cash flow and save money when you renew a lease, but you save time as well. Consider all the steps to finding a new tenant: advertising the property, sorting through applications, meeting with prospective tenants, and thoroughly screening them. Renewing a lease can be a much simpler process. With a vacancy, you’re not earning income but you’re still potentially shelling out for a mortgage, utilities, and other expenses. 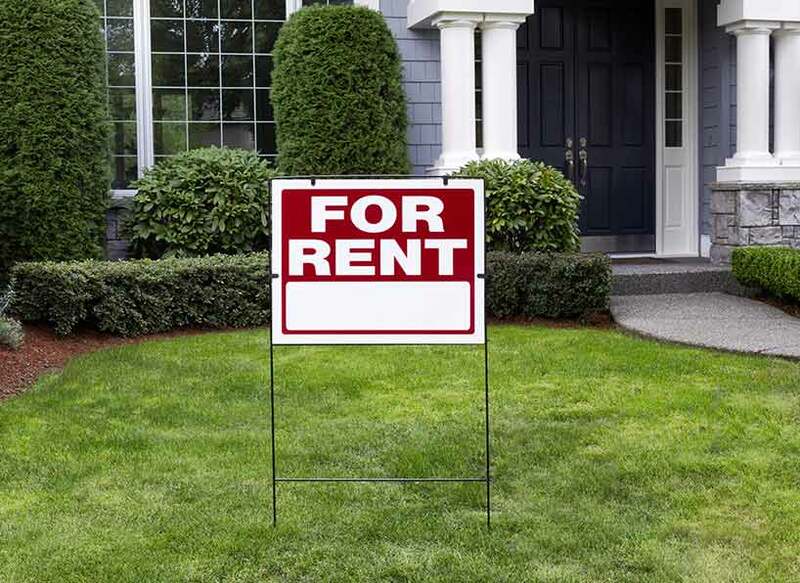 Lost rent is especially significant when you rely on rental income to pay the mortgage. According to BiggerPockets, vacancy can leave a property exposed to potential break-ins and vandalism. Even with a thorough screening process, there’s always some uncertainty with a new tenant. If the tenant is responsible and pays their rent on time, it’s to your advantage to keep them around. Finally, you already have systems in place with the current tenant. For example, you are accustomed to how they pay each month and they know how to get in touch with you regarding maintenance issues. There’s always a learning curve with someone new. Finding a new tenant can cost you time and money, but so can chasing down rent. If your tenant has been late with rent on numerous occasions or broken the rules in the lease agreement, you may not wish to renew their lease. In this type of situation, it might make sense to look for a more reliable tenant. 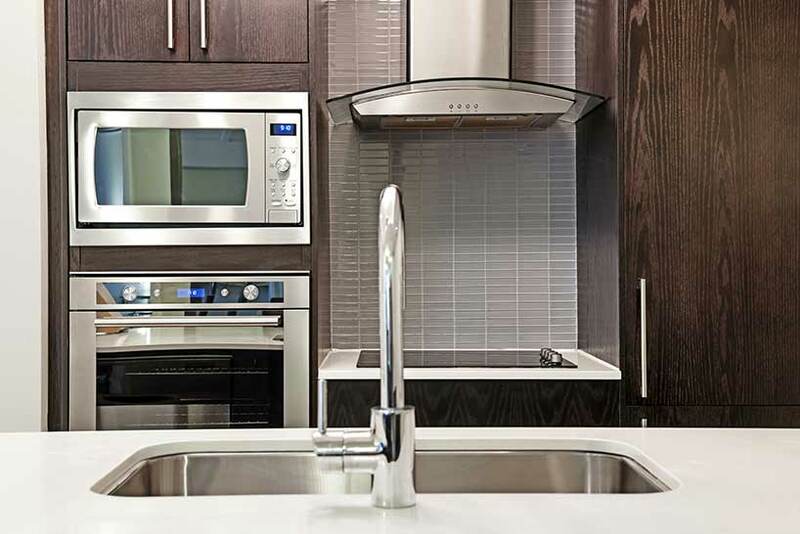 Upgrading a unit can be a hassle when someone is living on the property, but our article on rental property features tenants look for shows that strategic upgrades such as installing stainless steel appliances can add more value to your unit. Using the time in between tenants to complete renovations can help you raise the rental price of the unit and attract higher paying renters in the long run. According to Realtor, rent-controlled areas have local statutes governing how often and how high a landlord can raise rent. Even in areas not governed by rent control laws, if you raise the rent too high, you risk losing a stable tenant. Before raising the rent on a tenant that you want to keep, you should factor in the money you’ll save on tenant turnover. Avail points out that some states require you to follow guidelines about renewal timeframes. In general, you should be proactive with renewals. Ask your tenant 90 days in advance whether they wish to renew the lease. This could get them thinking about renewal ahead of time so you potentially have advanced notice of their intentions. Then you have more time to get the ball rolling on advertising and searching for a new tenant. According to RentPrep, you should create a new lease with appropriate changes to the rent and lease terms as appropriate. You can update the renewal to anything you agree on with your tenant, be it six months or two years. If your tenant is requesting optional updates or changes, Avail suggests weighing the cost of turnover against the cost of their request. For example, a request to repaint the apartment might seem reasonable given the expenses associated with finding a new tenant. You might even find that you would need to update your property in order to rent it, so you’re still saving money. When it comes to negotiating, your best bet is to do your research first. Use a fair market rent calculator and check similar properties in your area to see whether or not you should adjust your rent price. If the rent is too high, you may lose a good tenant to some place that is more affordable. Do you have good tenants who pays rent on time? You may want to encourage them to sign a longer lease at a reduced rate, or suggest renewing a lease agreement on a month to month basis. In the end, you’ll need to weigh the risks and costs of tenant turnover and decide if you are willing to make concessions to keep a good tenant longer. If you do decide to not renew a lease, be sure to check your local and state housing laws on the matter so that you follow appropriate rules and regulations regarding lease termination, including required notices. WHAT IF THE TENANT DOES NOT WANT A RENT RENEWAL? When a lease expires, a tenant may opt to move, renew a lease, or continue to pay rent as a month to month tenant. If you offer a lease renewal, agreement is at the tenant’s discretion. If they choose not to renew a lease, they must vacate the property in accordance with the expiring lease. CAN THE LANDLORD OR PROPERTY MANAGER INCLUDE CHANGES IN A LEASE RENEWAL AGREEMENT? Renewing a lease agreement might require a new contract with specified terms which is signed and dated. If there have been any changes to your rental policy during your renter’s period of tenancy, renewal may be a good time to update the lease to reflect these changes. HOW LONG BEFORE THE LEASE EXPIRATION SHOULD A RENEWAL OFFER BE SENT? This will be depend on the terms in the lease and applicable law. It’s wise to speak to your tenant 90 days before the lease expiration in order to give yourself enough time to find a new tenant. There are often pros and cons to both sides when considering lease renewals. Keeping courteous tenants longer not only saves you time and money, but it also gives you the peace of mind that comes with having someone familiar in your rental unit. However, if you currently have an undesirable tenant, it may be worth the time and money to consider turning over your rental unit. If you decide to turnover your rental unit, a thorough screening process can greatly increase the chances of you getting a higher quality tenant with a longer average tenure. TransUnion SmartMove helps you make smarter leasing decisions with a full tenant credit report, tenant background check and criminal report, as well as an eviction check report, from a source you can trust. You also receive a ResidentScore check, built specifically to look at lease outcomes, and a leasing recommendation.